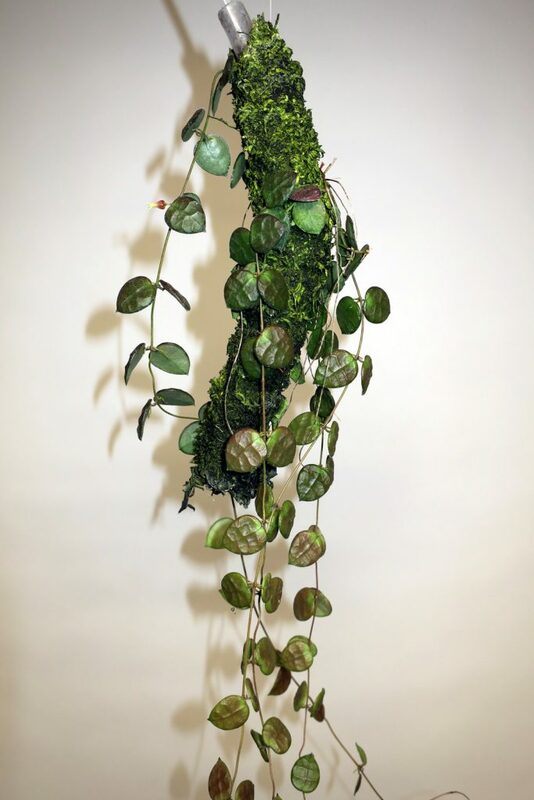 Growing Mounted Dischidia Is A Lot Of Work! I’m trying to move away from growing mounted Dischidia as it is quite a lot of work. I have to fully immerse the mounted specimen every day or two into a nutrient solution to hydrate the plant, which can get pretty old in a hurry. This entry was posted in Dischidia on February 7, 2017 by Doug.